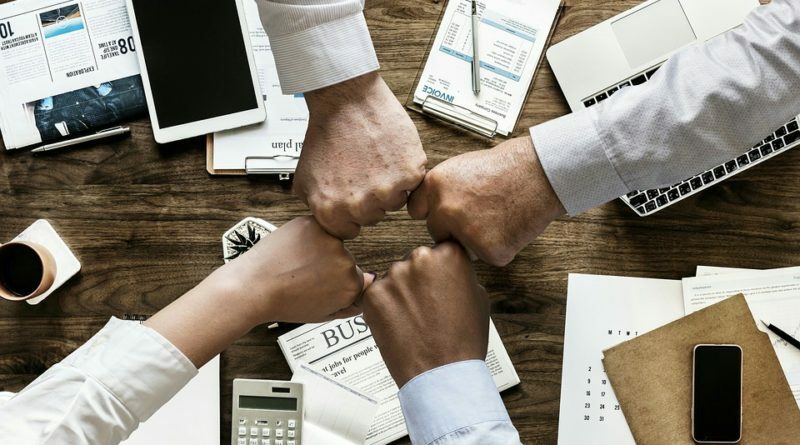 Managing a team of employees is a difficult task, but luckily there are ways that you can always be improving in this area. The issue could be that you’re making a few different mistakes when it comes to managing your team, but know this is okay and that you shouldn’t panic quite yet. It’s important to step back and analyze your current approach and then work on fixing what areas are giving you the most trouble. Getting your team to work together better and improve productivity will help you reach your goals and succeed in the long run as a boss and mentor. Although you’re the boss and likely know the most, that’s no reason to try to do all the work on your own. You have people on your team for a good reason, and it’s so they can help you complete all of your required assignments. Make sure you clearly outline individual roles and responsibilities and then delegate out projects according to individual skills and abilities. This will free you up to attend to higher-level work projects that challenge you. Remember to check in regularly, too, to make sure that everybody is on track with what they are doing. As the manager in charge, you’re privy to a lot more information than your subordinates. Instead of keeping information to yourself, be proactive and fill your employees in on what they should be notified about such as training materials. Training materials can be massively beneficial for the employees in your company and can expand their technical knowledge that can, in turn, benefit the company. For example, point them to resources about how to use CircuitStudio so they can get up to speed about how to use programs your office supports. Make a list of what knowledge your employees should be trained on and then confirm they know how to access the materials. According to Small Business Trends, poor communication can cost businesses up to $7000 a day. This is due to false assumptions, undiscussed decisions, and mixed messages. Poor listening skills and a lack of collaboration can be detrimental to your team’s output and workflow, so taking the time to ensure that everybody is on the same page is absolutely essential for progression. It’s never a wise idea to assume that your employees understand what you’re teaching or instructing them on. Test their knowledge by handing out assignments and seeing if they’re able to deliver the results you’re seeking. Be proactive and ask for feedback about your management style, the company in general and their teammates. You’re making a big mistake if you assume you know what they’re thinking because it’s likely they’re not telling you the full story unless you pull it out of them. It’s in your best interest to build a team of people who enjoy working together and are helpful to one another. Creating silos will only make your job harder and likely cause more conflict between members of your department. Creating silos can be defined as a business mindset where certain departments or sections of the company choose to not share information with others within the same organization. This can seriously reduce trust, company morale, and efficiency, as it is a mentality which creates a competitive atmosphere and can seriously contribute to an unproductive company culture. Hold regular team meetings to clear the air on various matters and answer questions. Have people work together on projects, so they’re forced to communicate and depend on one another to complete assignments. Also, schedule team building activities that help staff get to know one another better. Team building activities can be as creative as you like, from weekends away, to an afternoon in the wilderness, to a simple half-hour meeting once a week. These are a few reasons why you may be struggling to maintain a happy and productive team in the office. Correct your mistakes, and you’ll likely notice positive forward progress with your workers. Focus on promoting a healthy environment that rewards your employees fairly and gives everyone a chance to contribute.